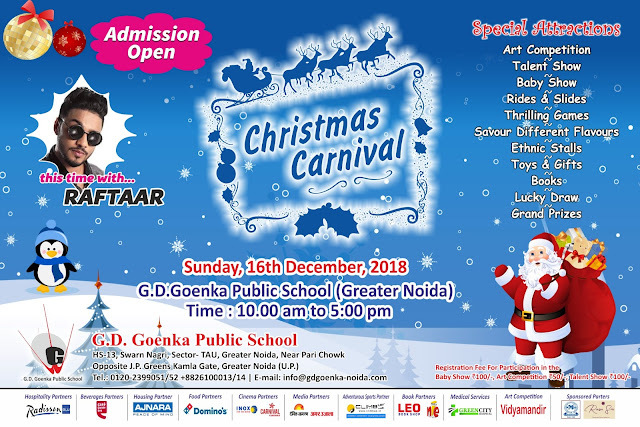 Please find attached the invite for the Mega event"Christmas Carnival" 2018. 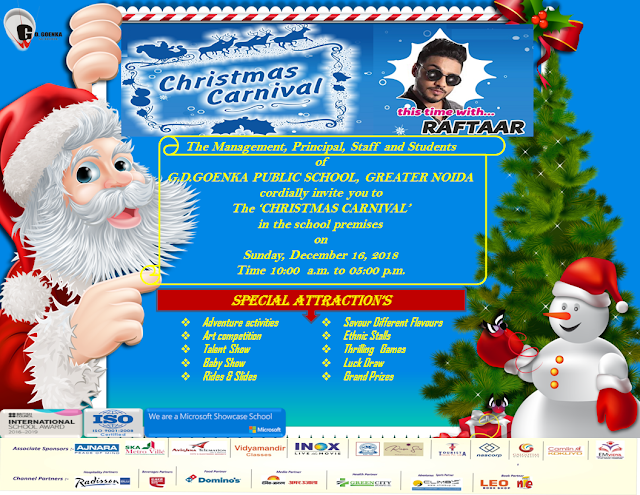 Looking forward for your enthusiastic participation and seeking your cooperation for making it a Grand success. 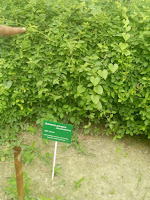 THE RUSHEY MEAD HIGH SCHOOL, LEICESTER, U.K.
Botanical gardens, in the modern sense, developed from Physic Gardenwhose main purpose was to cultivate herbs for medical use as well as research and experimentation. Such gardens have a long history. In Europe, for example, Aristotle (384 BCE – 322 BCE), the “Father of Biology” is said to have had a physic garden in the Lyceum at Athens, which was used for educational purposes and for the study of botany, and this was inherited, or possibly set up, by his pupil Theophrastus, the "Father of Botany" Botanical gardens are still being built, such as the first botanical garden in Oman, which will be one of the largest gardens in the world. Once completed, it will house the first large-scale cloud forest in a huge glasshouse. Need of Smart Schools in Current Education System…. Smart school can be defined as a school equipped with latest technologies to accommodate, organize and to optimize the student’s learning process. Like using the latest ideas of flipped classroom, blended learning and other such practices. Today’s development in technology at an exponential rate, which is leading to technology being accessible very easily and by everyone. In a smart school one need not even be physically present there, could host classrooms online through various Learning management systems. The smart school is also equipped with all the software it can or need to help in the management and the learning of its students.